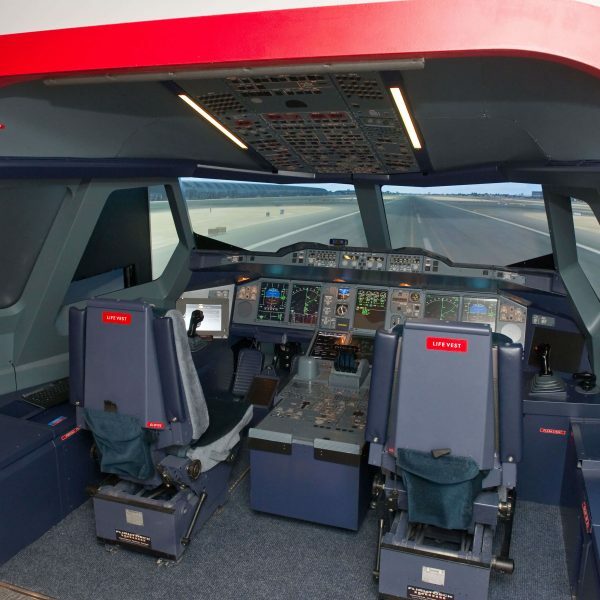 Discover the Aviation Experience in this guided tour and exploration session. 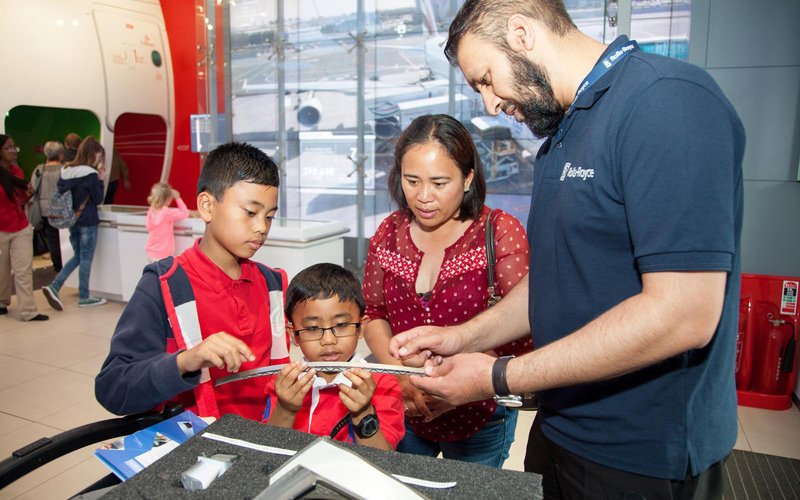 Interact with the exhibits and learn about what happens behind the scenes at an airport, the science behind flight, cabin crew and much more. This session is accompanied by a range of props and makes full use of the interactive exhibition to assist learning. 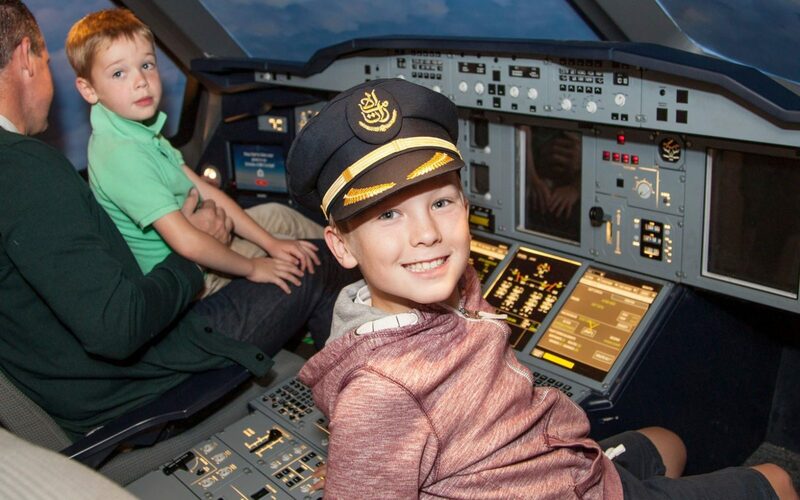 Discover the Aviation Experience through your senses during this exploration session. 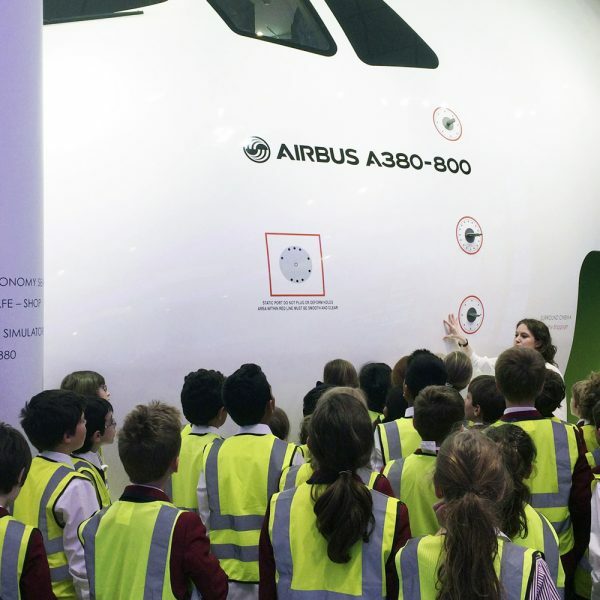 Aimed at students with severe and profound learning difficulties, this interactive session uses sight, sound, touch, smell and movement to travel though the exhibits and learn about aviation, airports, cabin crew, jet engines and much more. 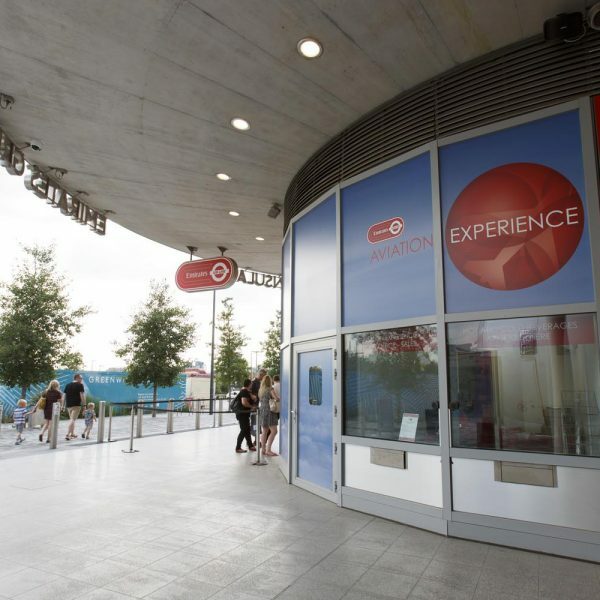 Adult prices: Accompanying adults are free of charge. We accept payment by credit card, cheque or BACS. Please ensure that your payment reaches us no later than one week before the date of your session. 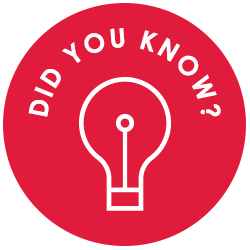 The length of the A380 is 20 metres longer than Nelson’s Column is high.